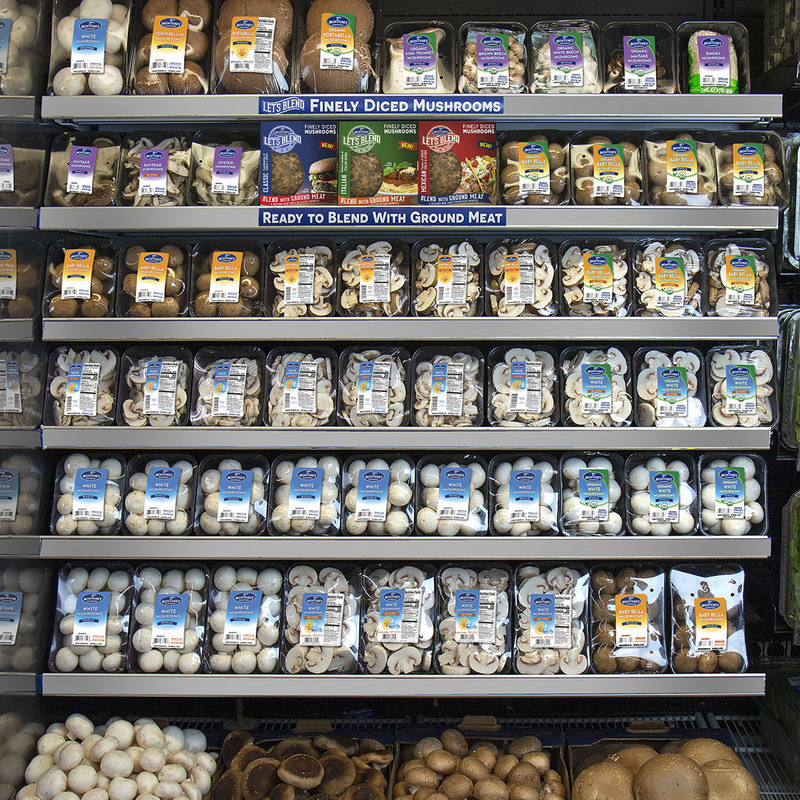 Let's Blend® finely diced mushrooms can be found in the produce department next to the fresh mushrooms. These mushrooms have been pre-seasoned to make your cooking experience that much easier. Here are a few of the fine retailers who are currently carrying Let's Blend. Did you know Mushrooms and Beer go great together?